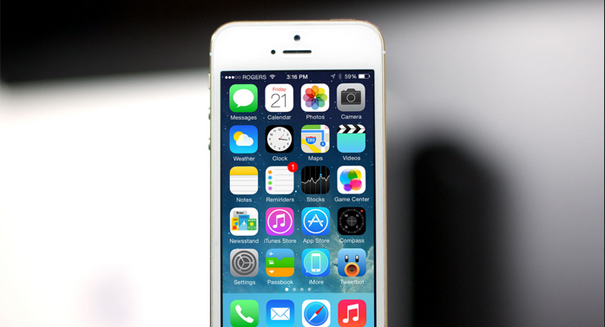 Apple's iPhone could become completely useless if you do this. It’s happening because they are using third-party repair services, which causes the dreaded “Error 53” that Apple has installed in the iOS operating system to prevent Touch ID-related security problems, according to a Top Tech News report. Now, other iPhone users have come out of the woodwork to say they’ve gotten the same problem. A support page on the Apple site that was posted on December 21 advised iPhone owners who had the problem to reach out to Apple Support to resolve it. Meanwhile, anticipation of iPhone 7 continues to build, as news of more features leaks out. The latest smartphone from Apple could be the most features-packed edition yet. The phone will feature wireless and solar-powered charging, meaning the phone will powerup whenever you’re in the sun. It will also be waterproof, and have software that will enable you to take underwater photography.